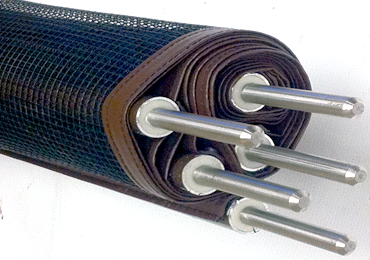 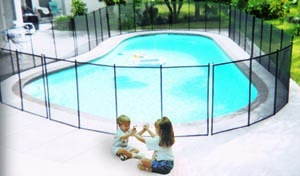 Tim Chase locally sells and installs the Baby Guard Pool Safety Fence in Fresno, Madera, Mariposa, Merced, Kings & Tulare in California. 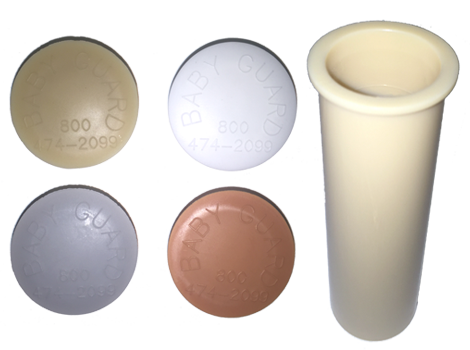 After purchasing a safety fence, I realized that Baby Guard had the best products and decided to become a Baby Guard distributor. 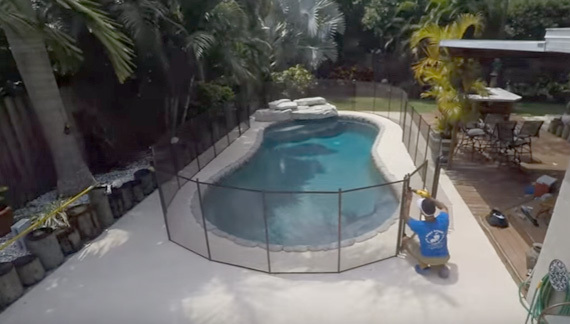 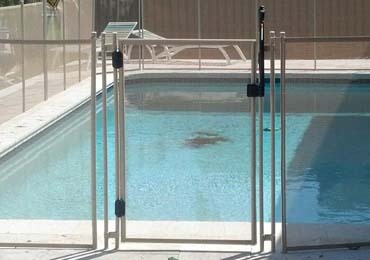 Baby Guard has been saving childrens' lives by installing child safety fencing around pools since 1995 with over 10 million feet of fence and 100,000 self-closing gates installed nationally. 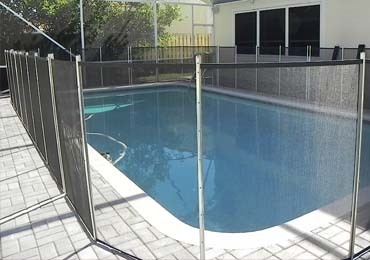 Tim felt confident enough for his daughter and now can help protect your child from falling in the pool. 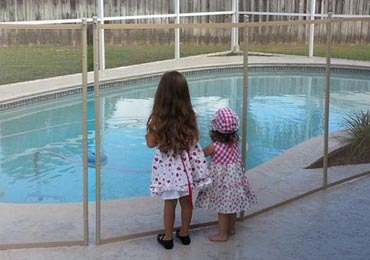 Always remember to watch children around water because no barrier could ever replace parental supervision. 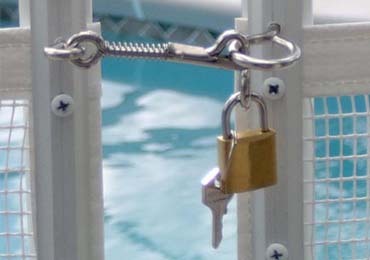 © Baby Guard Pool Fence of Fresno, California.